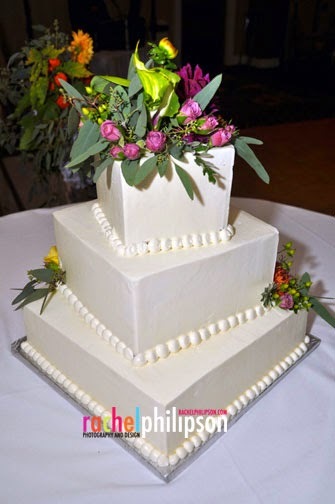 In last Friday’s blog post, I described my misnamed birthday cake. 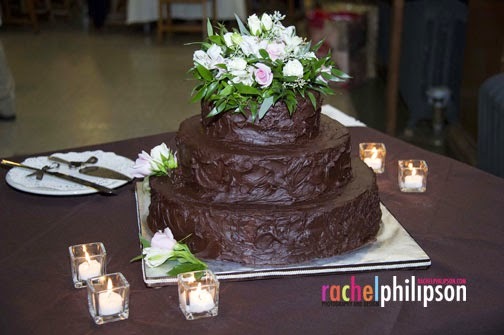 Lacking any photo verification of the cake or event, I asked Rachel (www.rachelphilipson.com) to fill in with photos of cakes from a few of the many weddings she’s been hired to photograph. See anything you like? I kind of lean toward the cupcakes. 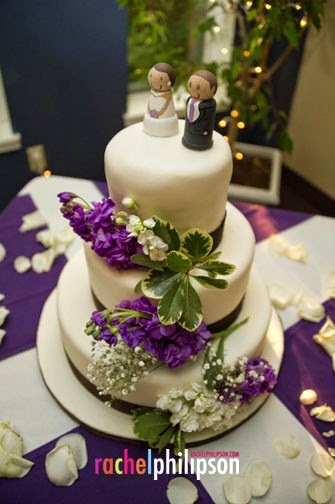 A wedding cake for chocolate lovers. 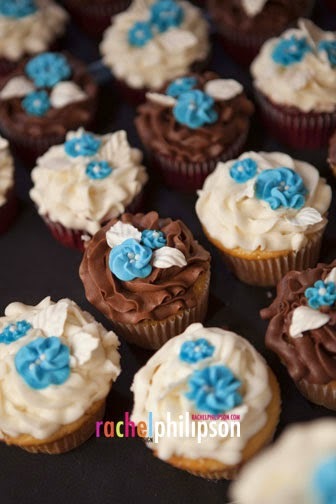 For something different, wedding cupcakes.